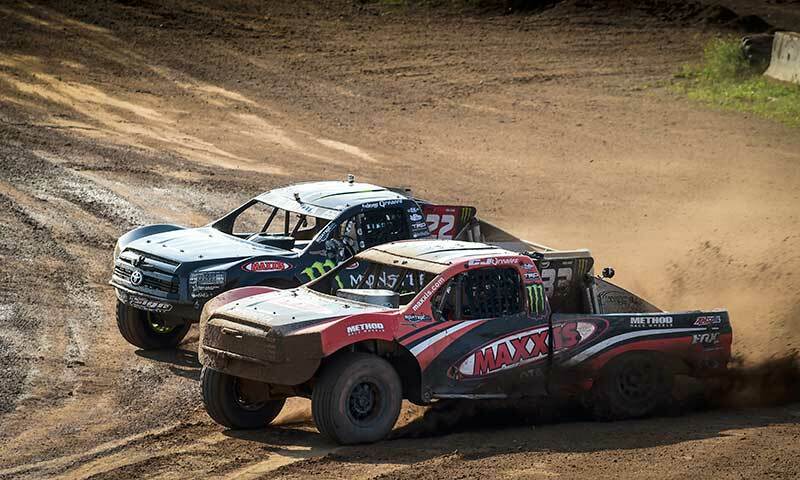 Greaves Duo takes on Bark River MI and has a Monster weekend. 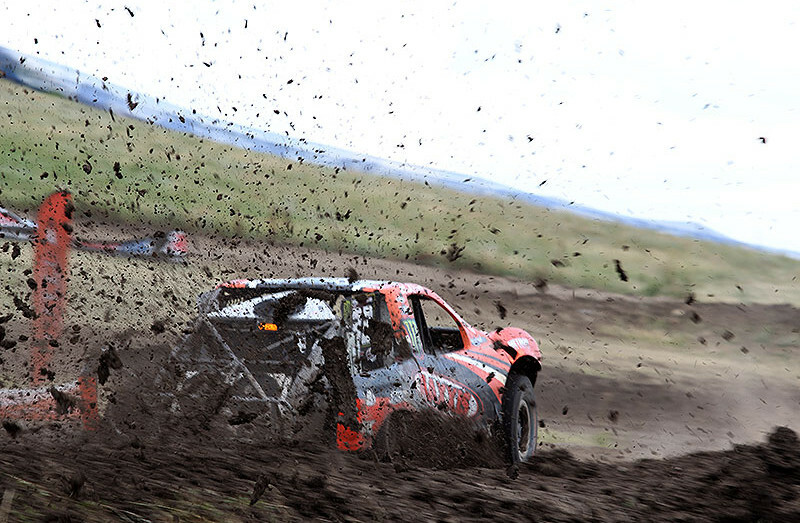 CJ sweeps both Pro2 and Pro4 for his 10th consecutive win combining both classes. 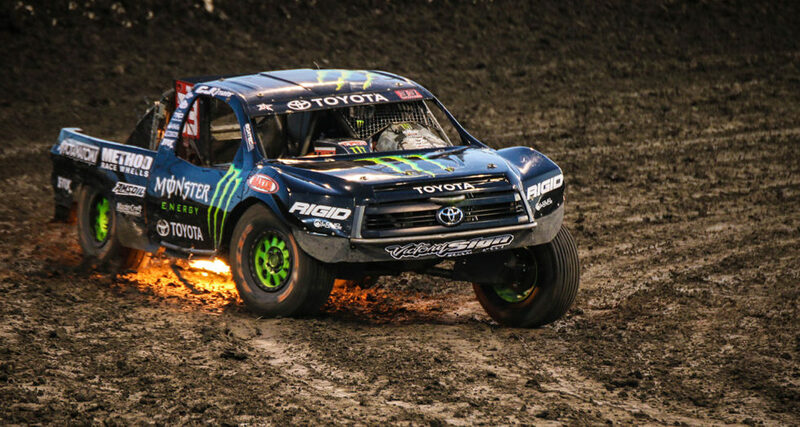 He also edges Johnny out of the points lead by 4 points. 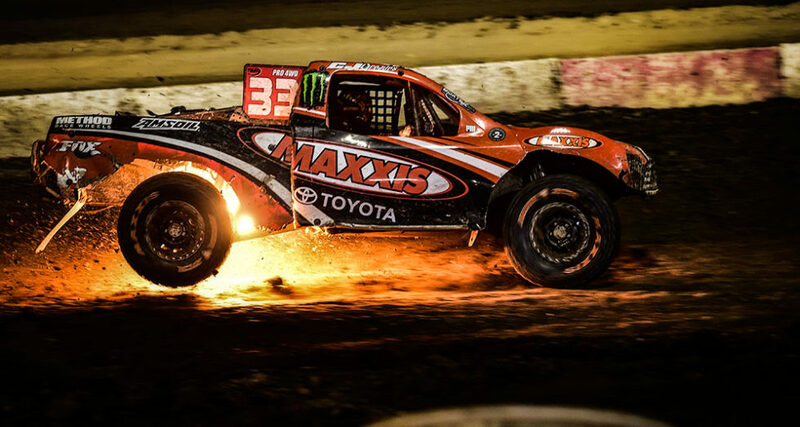 Greaves Duo does it again in Crandon. 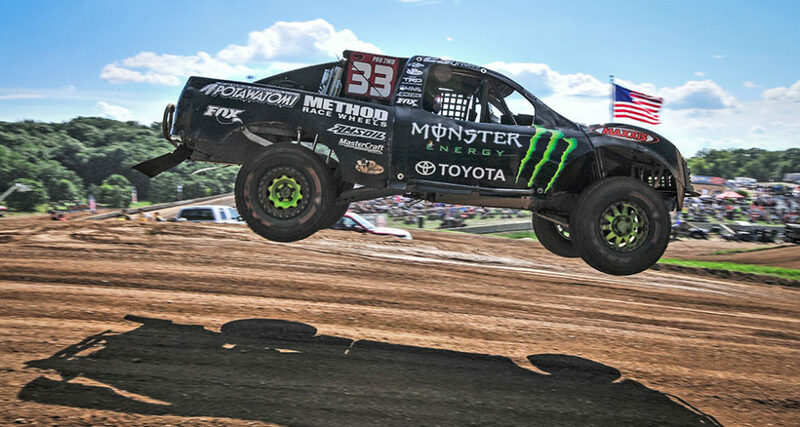 CJ takes back-to-back wins in Pro2 to move to the top of the points standings and a win in Pro4. 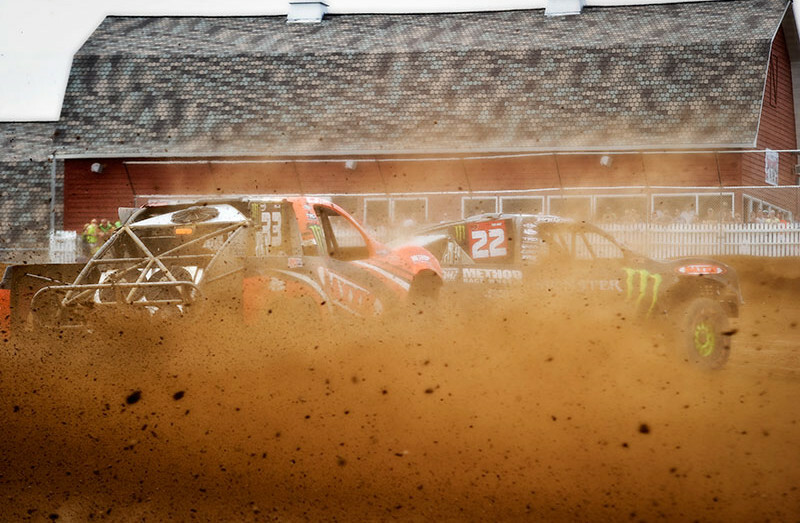 Johnny takes a win on Sunday and stretches points lead. The Greaves Duo also takes 2nd and 3rd in the FC Potawatomi Community Cup race! 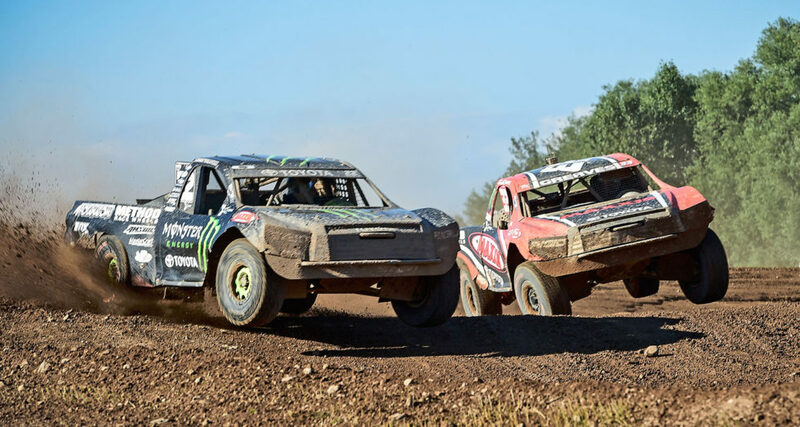 Mountain Sports International, Inc. (MSI) has absorbed full ownership of TORC: The Off Road Racing Championship presented by Amsoil. 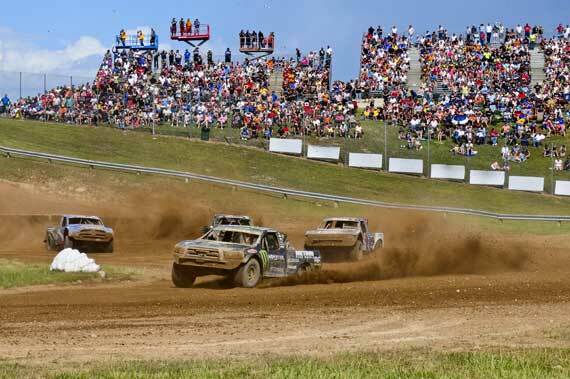 TORC is the nation’s premier short-course, off-road truck racing series. 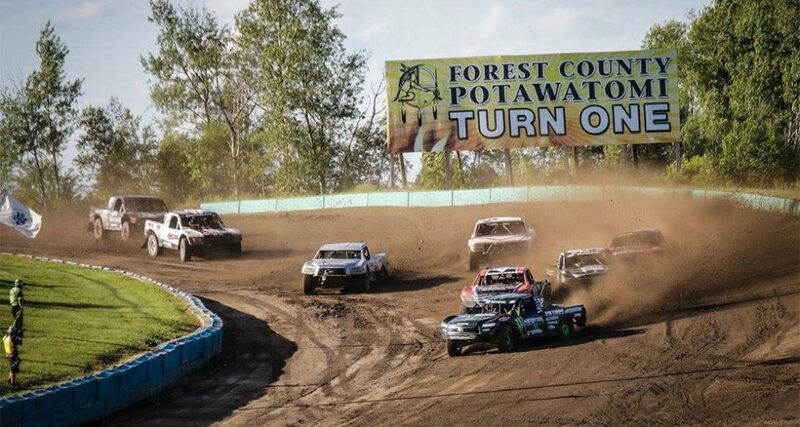 An updated schedule for the 2016 TORC series has also been released featuring seven stops.